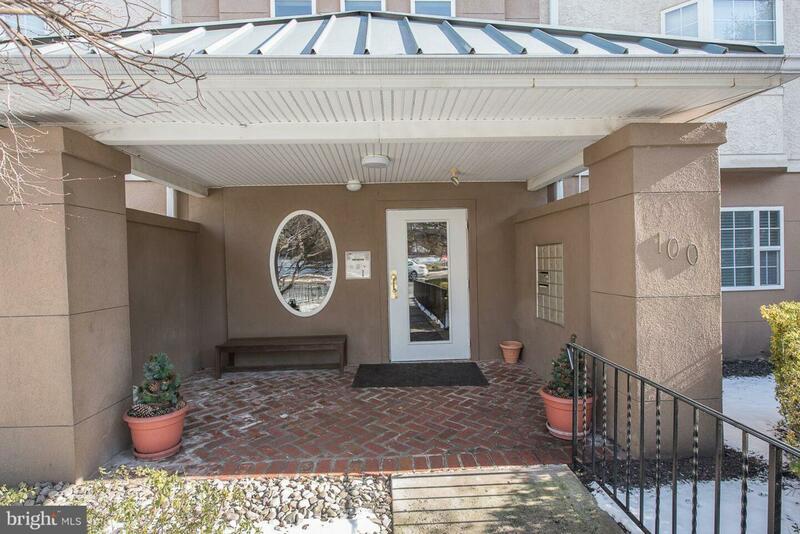 Move-in ready, this is a stunningly updated 2nd Floor 2 bedroom/2 bath condo. 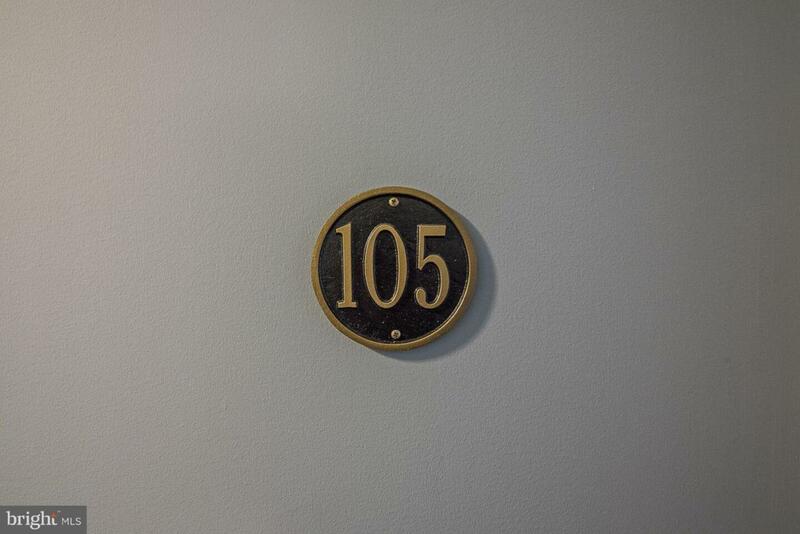 This light-filled south-facing end unit offers the convenience of one-floor living in the very building that houses the gym, library, billiard room, card and game room, lounge and event hall. That means you don~t need to go outside in steamy hot or freezing cold or inclement weather!! Gleaming new flooring greets you in the entrance foyer, which opens to a living room bathed in natural light. A gas fireplace in the corner adds a cozy, warm atmosphere to this room. Or, if it's a beautiful warm day, you can open the expansive sliding glass doors for fresh air. The generously sized balcony is a fantastic spot for relaxing while reading a book or newspaper--or for your "happy hour". The new flooring continues into the dining room, which is open to the living room and kitchen. The bright, white cabinets afford ample storage and the breakfast bar gives you the option of "eating in the kitchen". Closeted from the kitchen is a laundry area with shelving. The master suite has lots of natural light from windows on two sides, a huge closet, and a tiled master bath with shower. Off the hallway, there's a linen closet and a tiled hall bath which serves as a powder room when you're entertaining and as a full bath (walk-in shower) when you have a guest in the nice-sized second bedroom. An EXTRA is a STORAGE UNIT located on the lower level--not every unit has this. 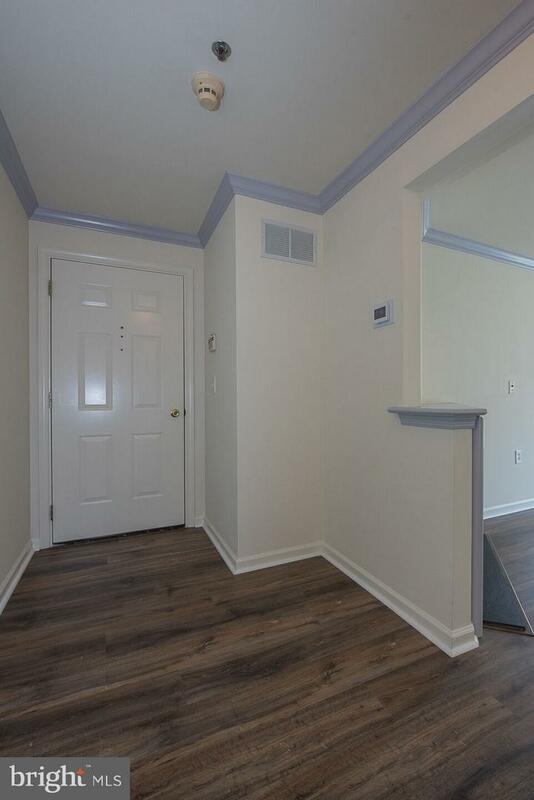 Freshly painted with neutral decor, this home sparkles with new flooring and carpeting. Paoli Pointe is a beautifully maintained 55+ community with an outdoor heated pool, putting green, and community center. 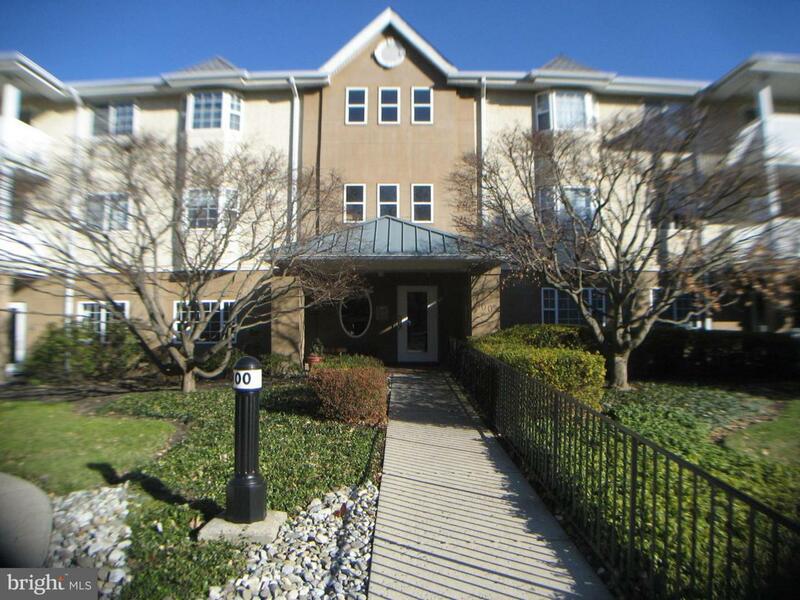 It offers maintenance-free living in a premier location--close to Paoli train station with express trains to Phila & NYC with only a few station stops along the way, Paoli shopping center, Main Line shopping and dining, Valley Forge National Park, the Chester Valley Trail, and Paoli Hospital.